No matter what popular shows like “Girls” suggest, you don’t have to be a 25-year-old woman living in a big city in order to have a satisfying love life. Sometimes what you need is a small city to really put things into perspective, which is why we’ve found the 25 Best Small Cities for Single Senior Men. Using Jonathan Soma’s 2013 Interactive Singles map, we’ve gathered the go-to small cities (all with populations less than 100,000) for men aged 50 to 64 who are still looking for someone to call their own. So say goodbye to overwhelming city life, and say hello to some pretty great places that just may surprise you (and your heart)! Nicknamed “The City with Spirit,” Cleveland, Tennessee kicks off our list thanks to some of the best whitewater rafting in America, a historic downtown and not to mention 641 more single women than single men. Put this charming city on your dating plate, and you won’t regret it. Cleveland has some of the best whitewater rafting in America and 641 more single women than men. 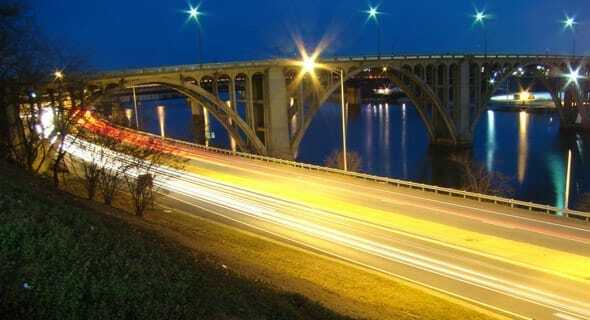 With the motto “City of Champions,” Gadsden, Alabama will make you a champion of love — what with the romantic wineries, nature trails and twin drive-in theater to choose from. And don’t forget the 645 extra single women who are waiting for a great guy like you! With the motto “City of Champions,” Gadsden will make you a champion of love. 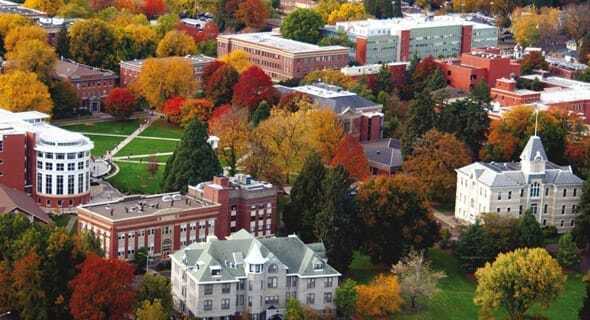 Corvalis, Oregon is #15 on our list of the 22 Best College Towns for Dating, but today we’re recognizing this awesome city for another reason — being one of the best places for single senior men. Who knew a city that’s perfect for college students could also be perfect for mature men seeking a mature partner? We did. Plus 657 more single women can be found here! Corvalis is a city that’s perfect for mature men seeking a mature partner. 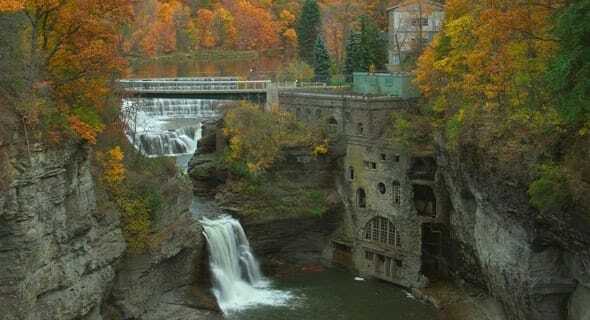 Located in southwest New York state, not only will Elmira help you find the love you’ve always dreamed of (single women outnumber single men by 703), but this quaint city will also help you keep those memories alive once you’ve found it. Elmira will help you find the love you’ve always dreamed of and keep those memories alive. Barley beating out Elmira with 704 more single women than men is Kankakee, Illinois, a fun city with an equally fun name, which is said to come from the Miami-Illinois word “teeyaahkiki,” meaning: “Open country/exposed land/land in open/land exposed to view.” Take advantage of the open country and find yourself a great date! 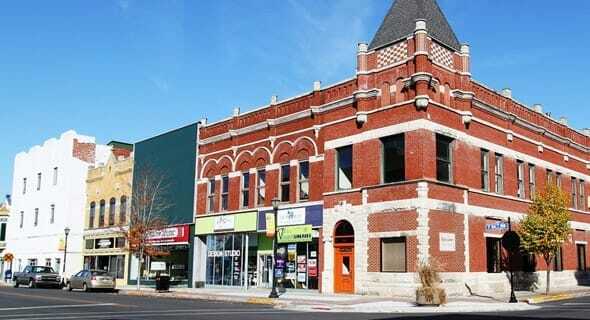 Kankakee, with 704 more single women than men, a fun city with an equally fun name. 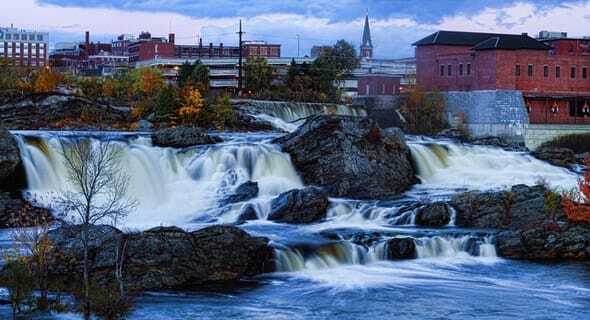 “The sky’s the limit” in Lewiston, and so are your dating options. 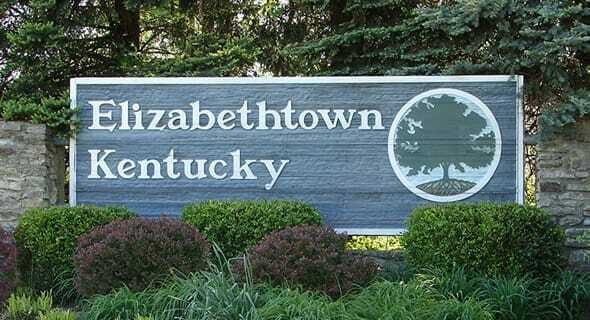 According to the numbers, Elizabethtown is the #19 best small city for single senior men. 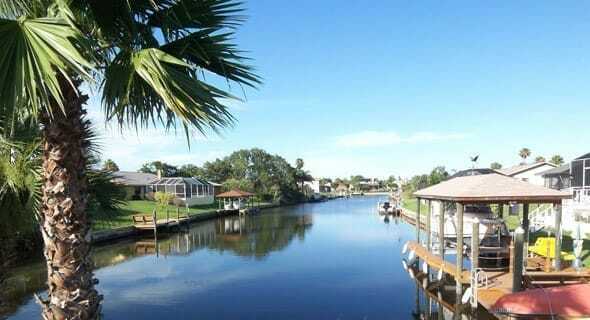 Who wouldn’t want to live and fall in love in beautiful Florida, especially Palm Coast?! 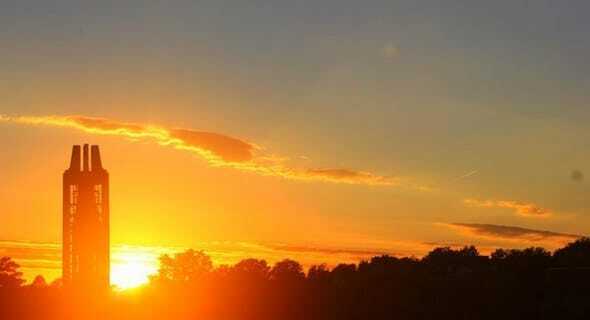 Danville is in the heart of Virginia, and we think you’ll win the heart of someone special here. 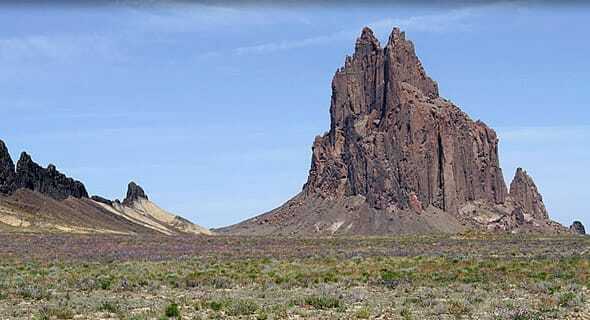 Farmington, New Mexico is “where your four corners adventure begins,” so why not start that adventure with a great date? From hiking, gambling, sports (especially baseball) and art, you’ll never run out of things to do with one of the 876 extra single women. 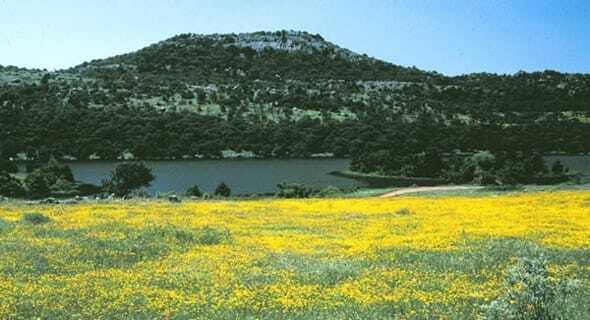 Farmington is “where your four corners adventure begins,” so why not start with a great date? 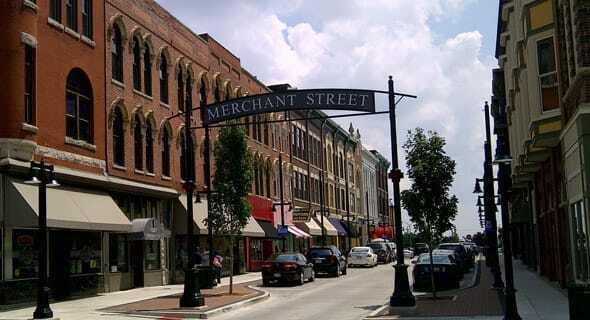 Founded in 1829, Decatur, Illinois has 186 years of fascinating stories, but it also has 994 more single women who would love to hear your own story. Whether you’re visiting a museum, lounging in a park or playing a round of golf, Decatur will help you and your new lady create lasting memories together. Whether you’re visiting a museum or playing golf, Decatur will help you two create lasting memories together. Ithaca is perfect for everyone, and the men who know there are 996 more single women would have to agree! 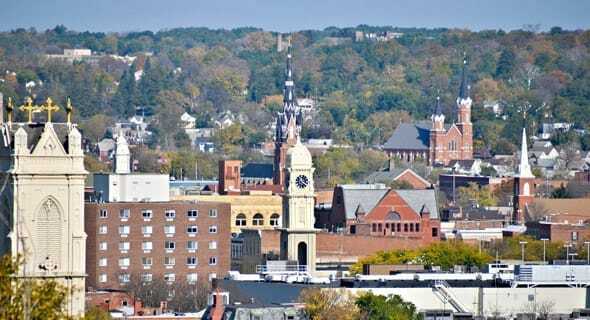 The folks of Dubuque, Iowa live by the saying “Showing the Spirit,” and we want you to show your own spirit when searching for love in this Midwestern city. With 1,018 more single women, your odds are only getting better! The folks of Dubuque live by “Showing the Spirit,” and we want you to show your spirit when searching for love. 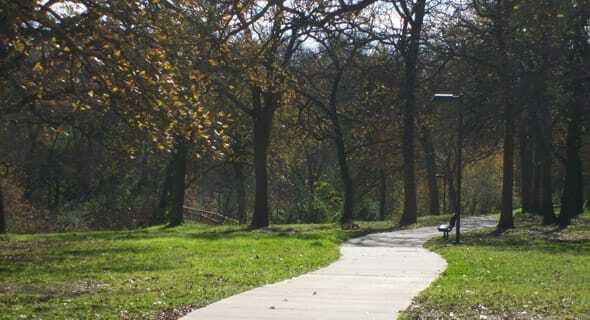 We think the youthful vibe of Lawrence might be why it’s a great city for single senior men. Goldsboro comes in at #8 on our list of the 19 Best Small Cities for Single Millennial Women and #11 on our list of the 25 Best Small Cities for Single Senior Men — sounds like two good titles to have to us. Men, don’t forget to say hello to the 1,060 extra single ladies! Men, don’t forget to say hello to the 1,060 extra single ladies! With 1,061 more single women, it’s easy to see why Mount Vernon made our list. 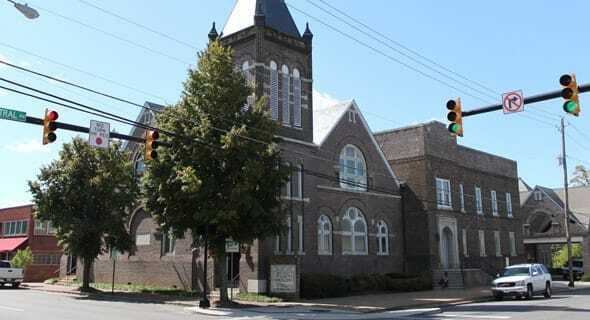 “The Model City,” also known as wonderful Anniston, Alabama, is home to the Anniston Museum of Natural History, but it’s also home to 1,085 more single women than single men. We like your chances here just as much as we like the city and all it has to offer! 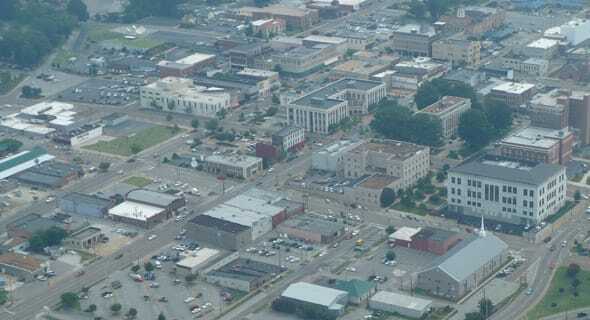 Anniston is home to 1,085 more single women than single men. Single fellas, you might want to take into consideration that single women surpass you by 1,088! No, we’re not talking about the famous Beach Boys’ song — we’re talking about Kokomo, Indiana, where single women outnumber single men by 1,140. Take chances in this “City of Firsts,” and your love life will thank you. Take chances in Kokomo, and your love life will thank you. 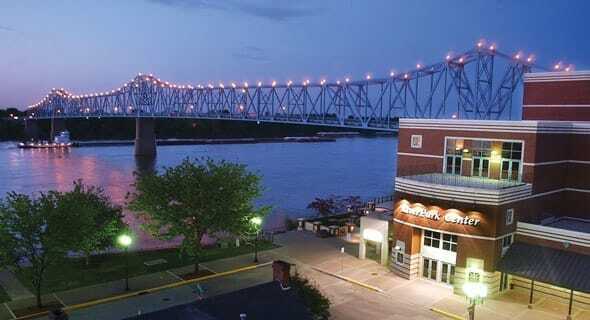 You gotta love a place known as the “BBQ Capital of the World,” but that’s not the only thing we love about Owensboro, Kentucky. Besides the great food, we also love the fact that there are just as many exciting things to do indoors as there are outdoors (and it doesn’t hurt that there are 1,167 extra women looking for a match). 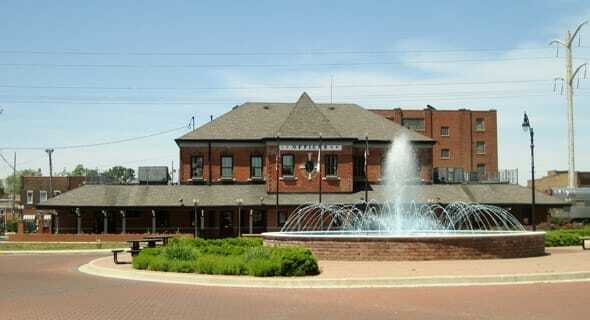 Besides the great food, Owensboro has just as many exciting things to do indoors as outdoors. 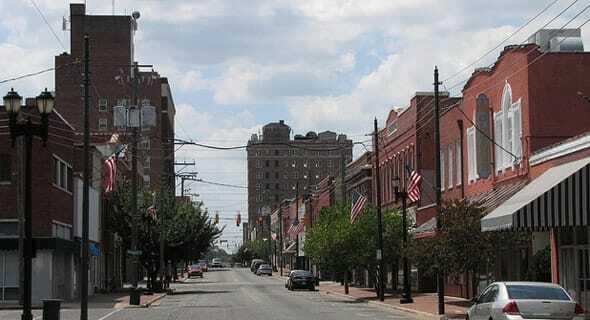 Jonesboro, Arkansas won’t disappoint when it comes to date activities. 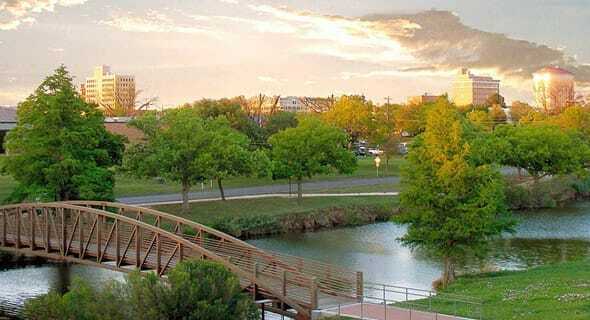 “The Place for Good Times,” San Angelo, Texas, is also the place for single millennial women and single senior men. The numbers don’t lie — 1,350 more single women than men! The numbers don’t lie — 1,350 more single women than men! 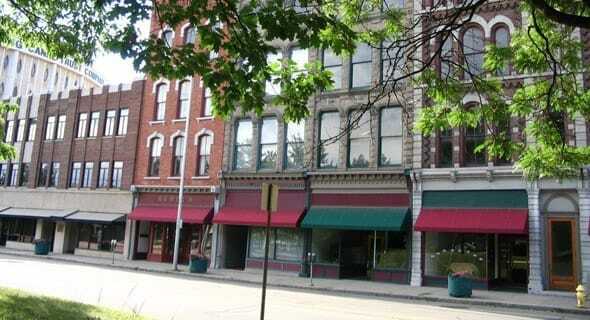 Sherman is a classic town with a broad horizon, and that includes it’s dating horizon. Nestled in the left corner of Tennessee is Jackson, and nestled in Jackson is history, culture and more, as well as 1,459 additional single women who would be more than happy to be paired off with you! 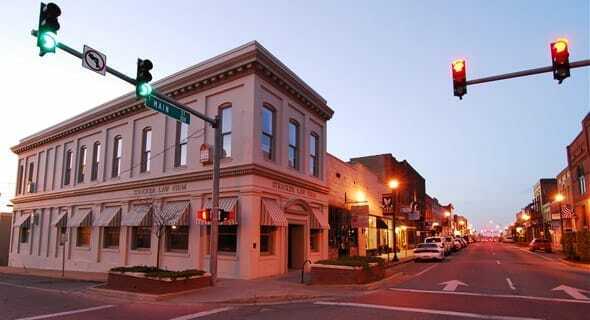 Nestled in the left corner of Tennessee is Jackson, and nestled in Jackson is history, culture and more. 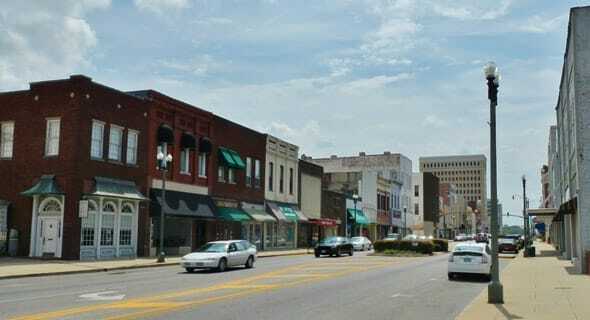 With 1,718 more single men than single women, we’ve made it to our #1 Best Small City for Single Senior Men, and it’s gorgeous Sumter, South Carolina, which is also our #16 Best Small City for Single Millennial Women. 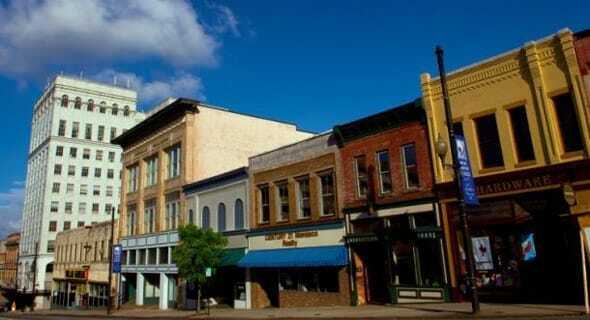 Check out the great things we said about Sumter here. 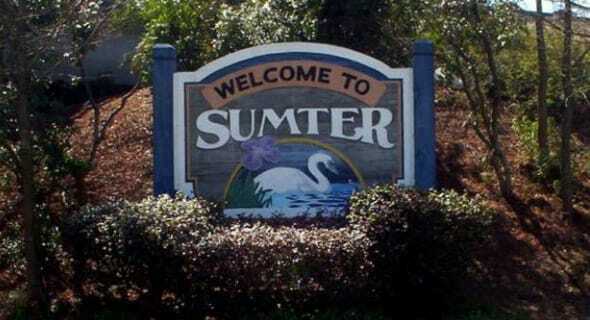 With 1,718 more single men than single women, Sumter is our #1 Best Small City for Single Senior Men. Note: Jonathan Soma’s 2013 Interactive Singles Map uses data from the 2012 American Community Survey.